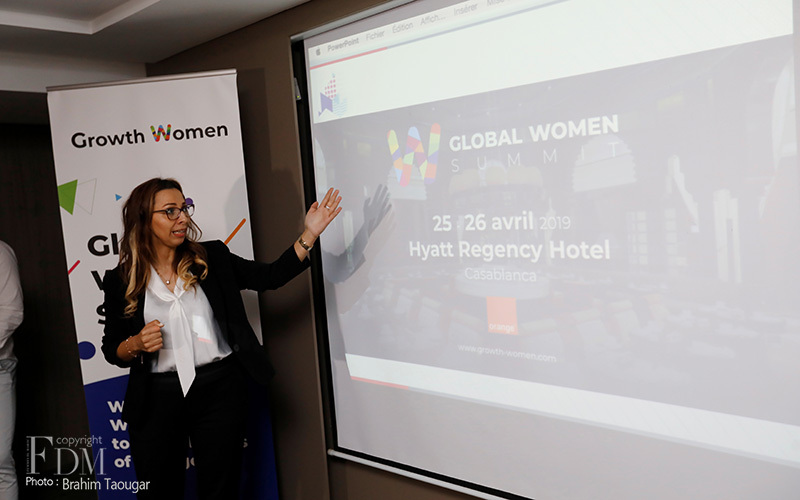 Casablanca is hosting the Global Women’s Summit on April 25 and 26 under the theme “The future is African”. 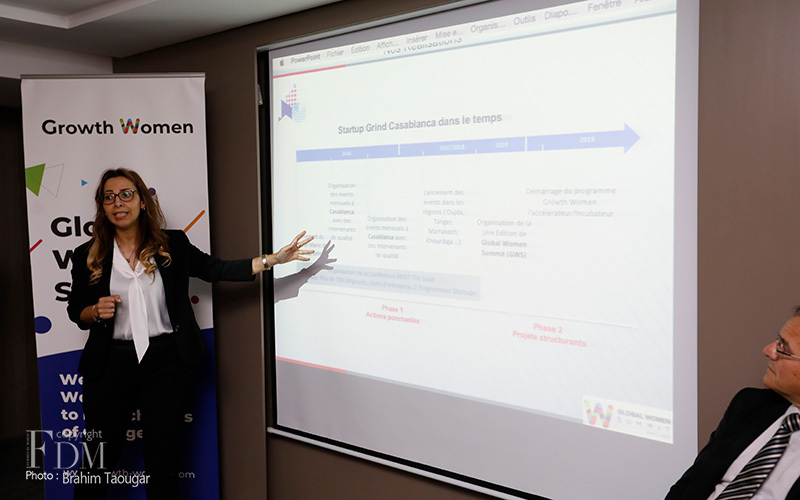 A platform that promotes women empowerment, change, and innovation. 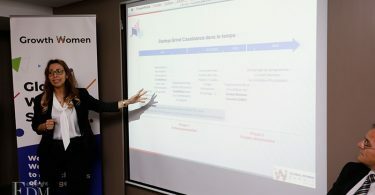 Organized by the Startup Grind, a business community developed by Google for Entrepreneurs (2 million entrepreneurs from 650 cities in 150 countries), the event aims to create a bridge between business leaders and organizations on the one hand, and entrepreneurs or women who want to develop their career on the other, with an objective of inclusion. 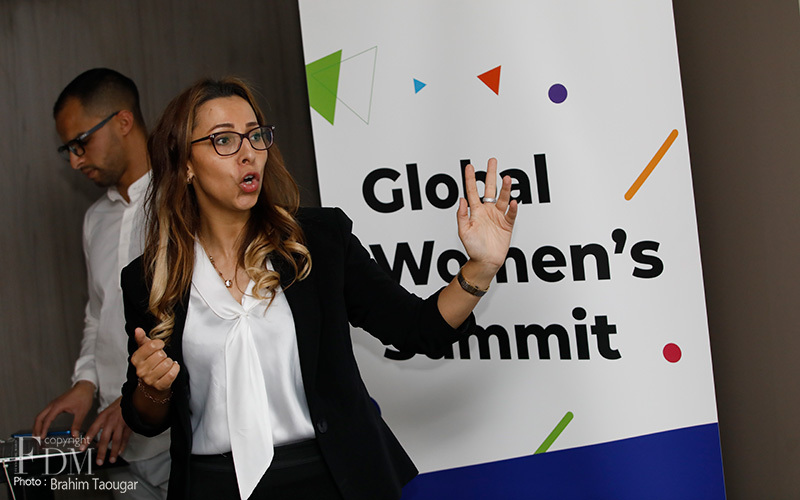 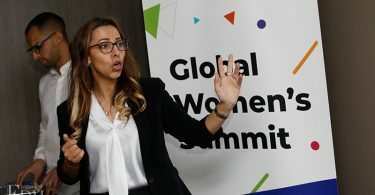 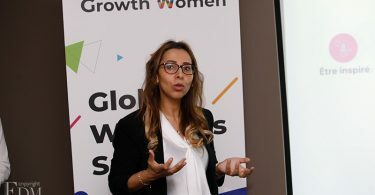 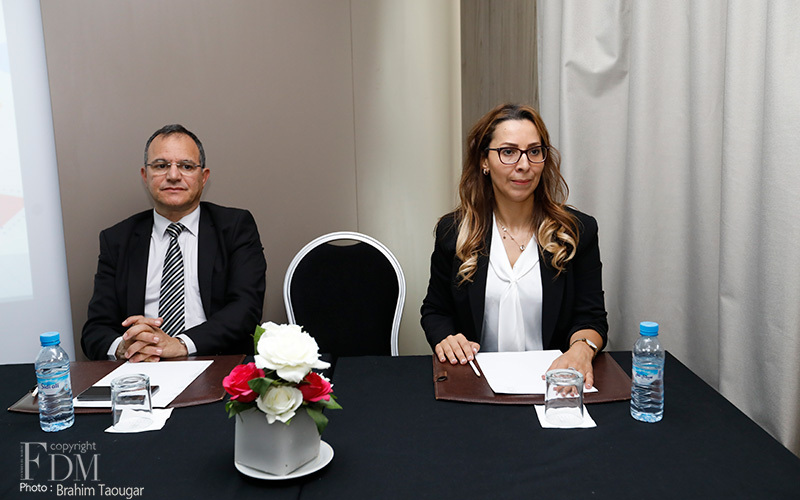 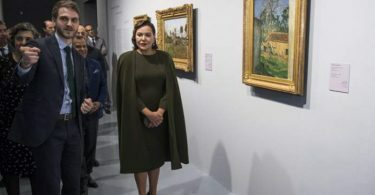 The Global Women’s Summit to be held on April 25 & 26, 2019 in Casablanca has an ambitious goal that is driven by an intense program: keynotes with speakers from diverse backgrounds, workshops dedicated to technology, personal development, exhibition space and especially networking with influential managers. 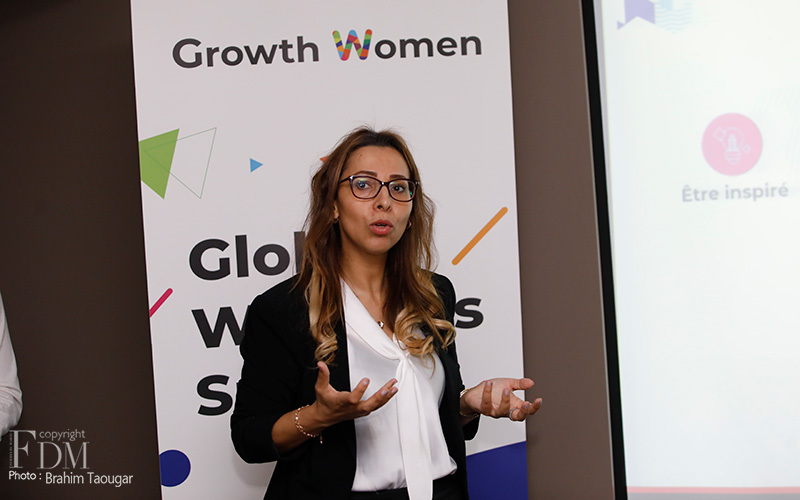 The event will also mark the launch of the Growth Women program as both incubator and activity accelerator.